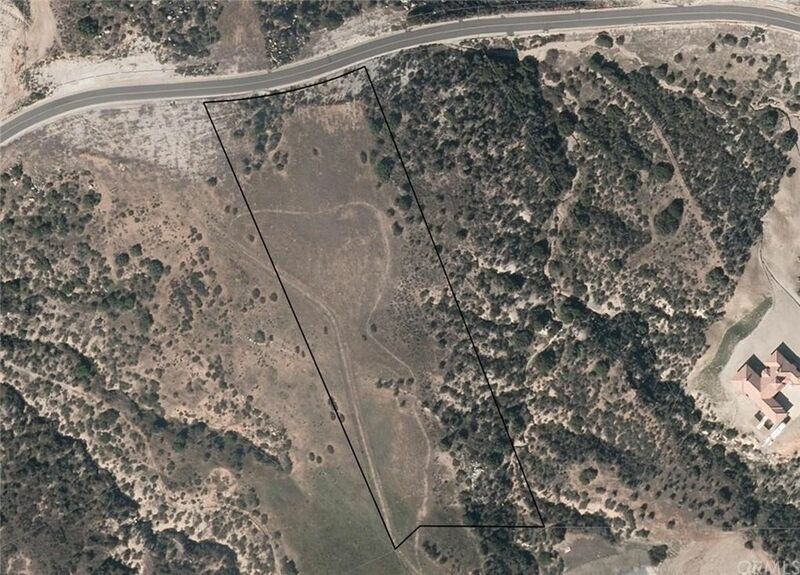 Lot 21, Tract 2- 4.83 ACRES of mostly LEVEL VIEW LAND in THE RANCHES at SKY MESA , Southwestern Riverside County. One of the fastest growing Counties in California. Seller May Carry! This HOA community is the only gated minimum 5 acre custom home community for miles around. Sits between Menifee Valley, Winchester, Hemet, Nuevo and Perris. A fast growing area! Must see this great parcel! 282'+- frontage. 843'+- on W. boundary & 856'+- on E. Back line is 255'+-. FLAT TOPO areas! Natural habitat. Propane & septic area. EMWD district water. Underground utilities in the newly re-paved private street, stripped & night markers in streets, curbs and new signage. 2800 sq ft+ homes & 3+ car garages. No mobile homes. HOA gated community has 500 acres with 77, five acre+ lots. Existing PRESTIGIOUS CUSTOM HOMES. Four horses are allowed. This great HOA community has high-tech cameras/security systems @ both gates. Buzz in your guests and deliveries from your phones. Serene and private location, yet close to shopping and services. Perris, Diamond and Elsinore LAKES within minutes for family boating and fishing. Easy access to Ramona Expressway, Hwy 74 & realigned Hwy 79, I-215 to I-10 leading to Riverside, Orange, San Diego, San Bernardino and Los Angeles Counties. Contractor/Owner Custom Home Site. Five Acre AMAZING VIEW Parcel in THE RANCHES at SKY MESA . Investment Opportunity!